I love teaching and reviewing compound words. There are so many fun things you can do with this concept. I’ve been working on a compound word unit for the past few months and I finally found the time to finish it and I am so in love with how it turned out. 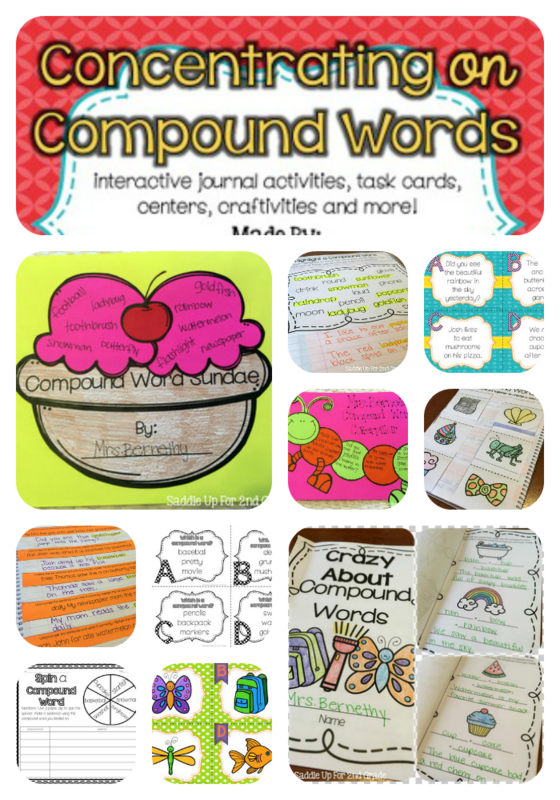 It has everything you need to introduce and review compound words from anchor charts to centers, to activity sheets to crafivities. Here is just a sneak peak at what is included. Over the past few years I’ve really gotten into using journals for every subject. 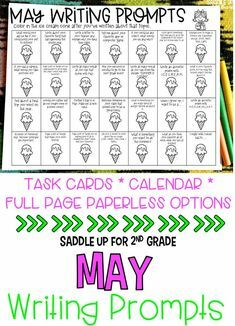 I’ve included 3 different journal activities and there are 2 of each one. First, you have your traditional flip flaps. 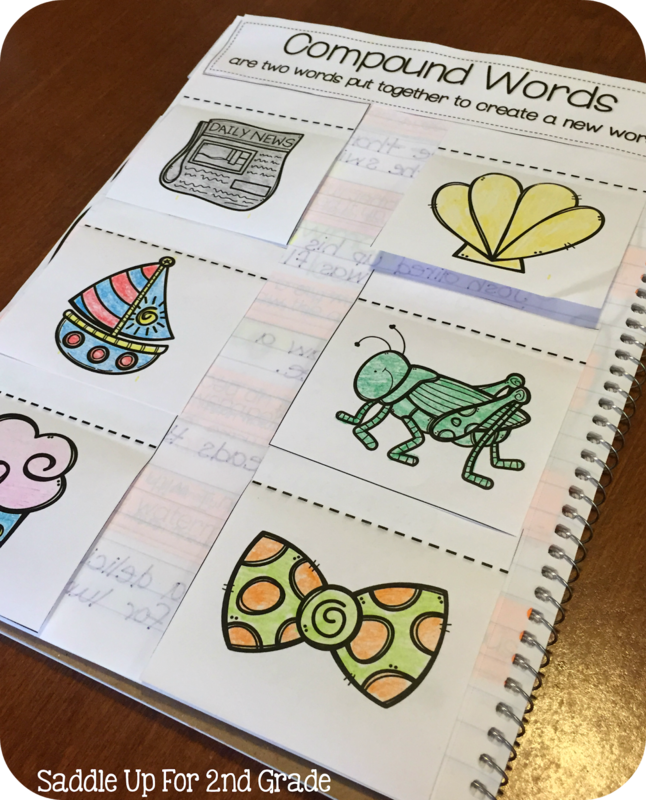 Each flap has a picture of a compound word. 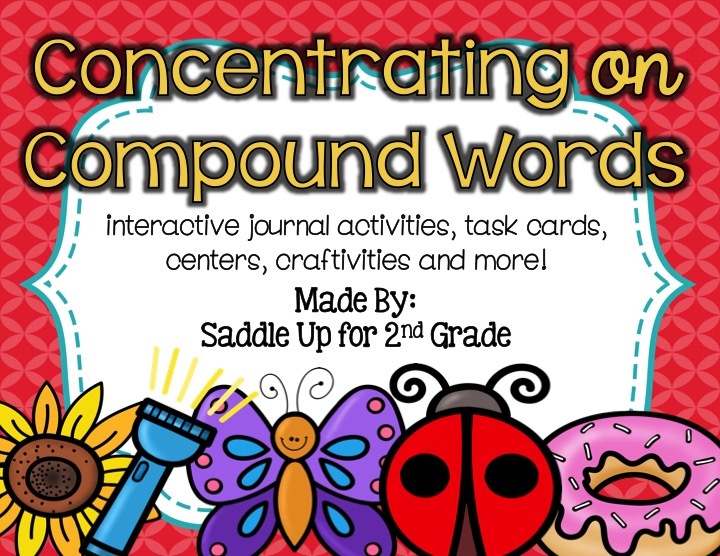 Underneath the students will write what two words make up each compound word. A sentence unscramble is also included. 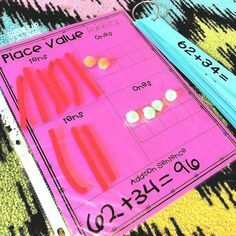 I used these with several concepts last year to challenge my kiddos just a little more. 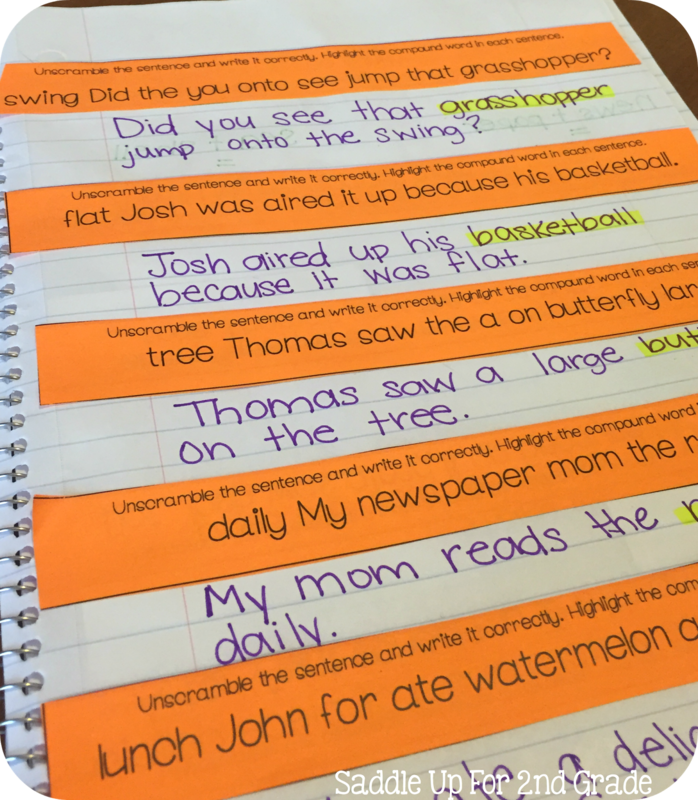 They glue the prompt into their journal and unscramble the sentence. 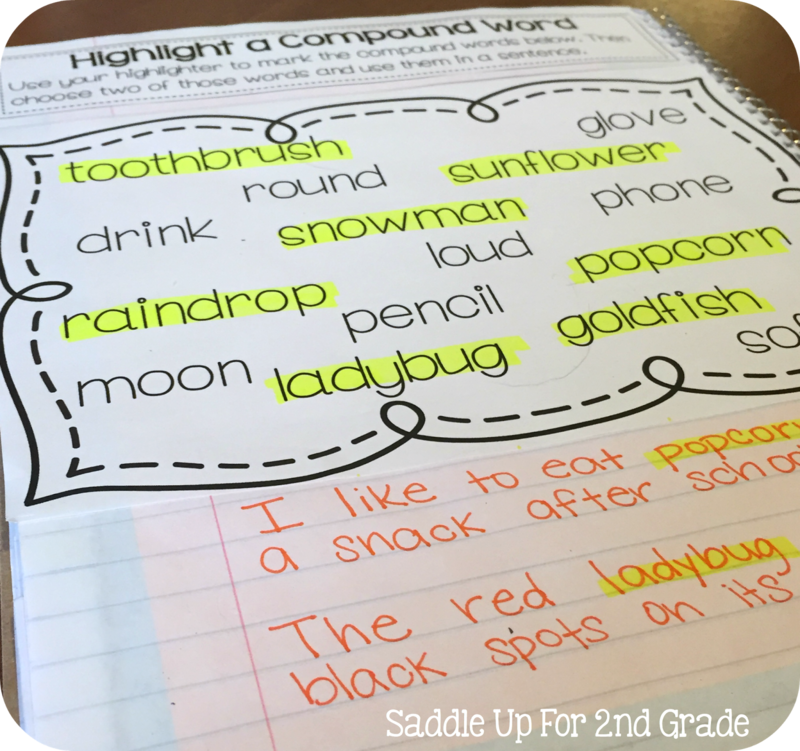 Then, they have to find the compound word and highlight or underline it. 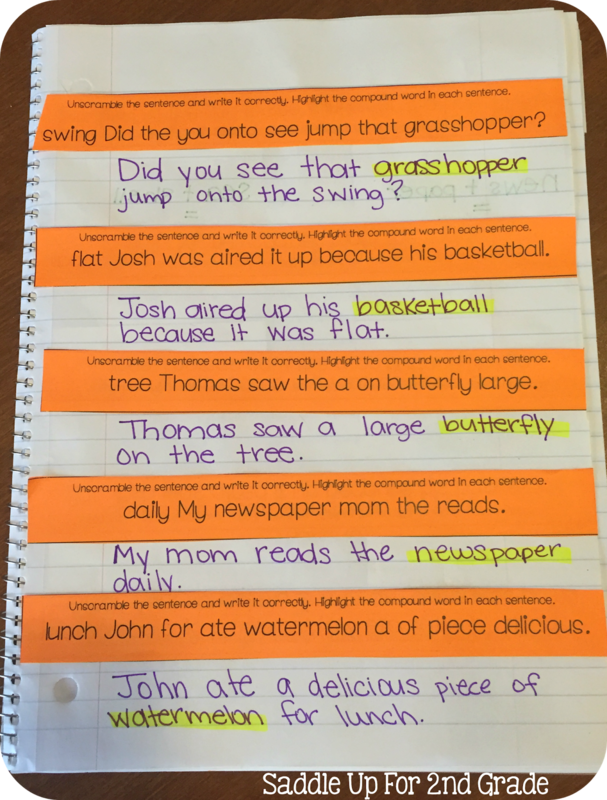 The last journal prompt is something that can be done independently to check for understanding. 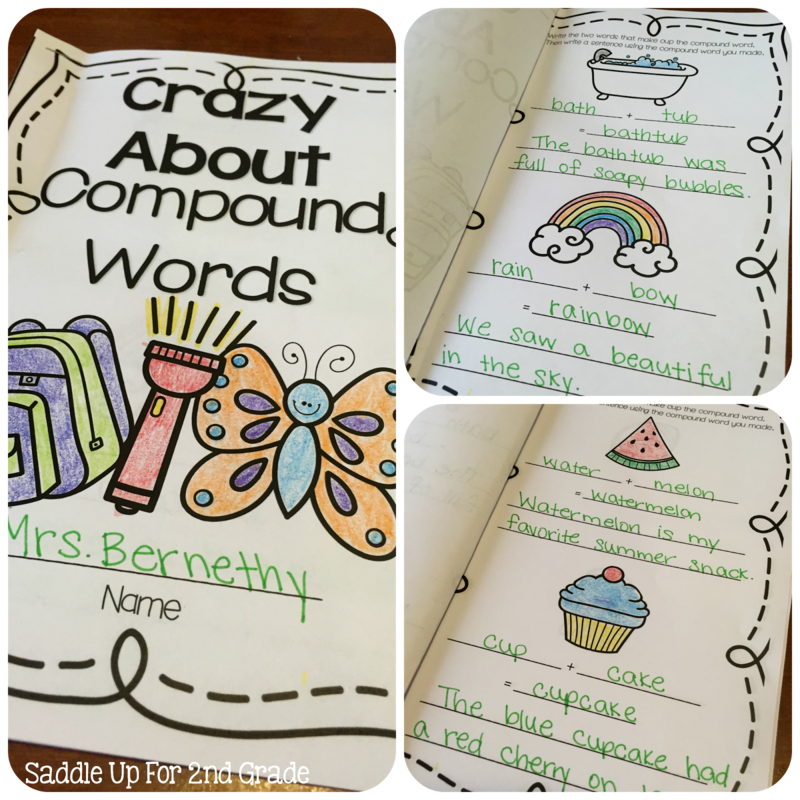 After they glue the activity into their journal, they highlight all of the compound words in the box. Then, they choose two of the words they found and use them in a sentence. 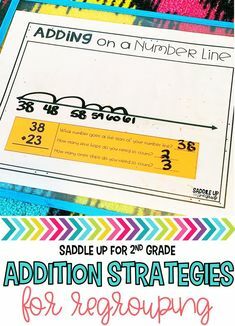 Mini booklets are a great way to introduce or review a subject. I’ve included a six page booklet to help you out with this. 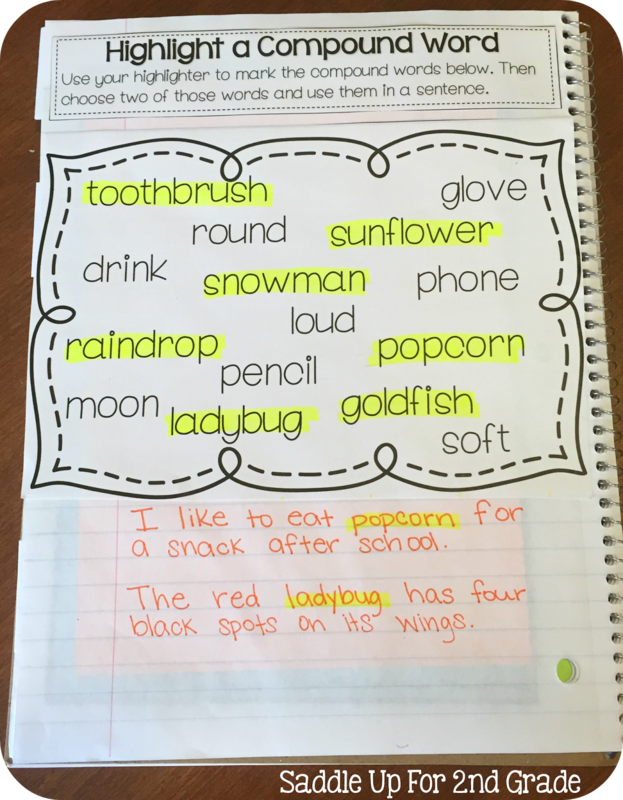 The kids write the two words that make up the compound word shown and then use it in a sentence. 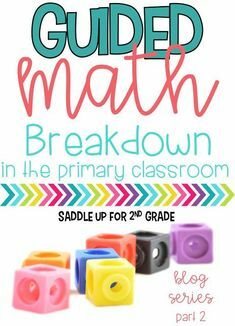 This would be great in a small group setting to review and check for understanding. You know I’m a fan of task cards so I had to throw some in there. I’ve included 3 different sets that all come in a colored and black and white version with center instructions included. 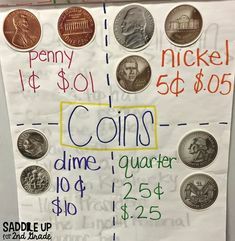 Use them to play iSpy or scoot. 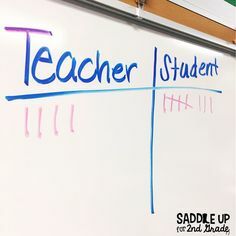 Display on your board and have students write the answers on whiteboards. Print several to a page and use in a journal. The possibilities are endless! Two craftivites are also included. You can use both of them several ways. 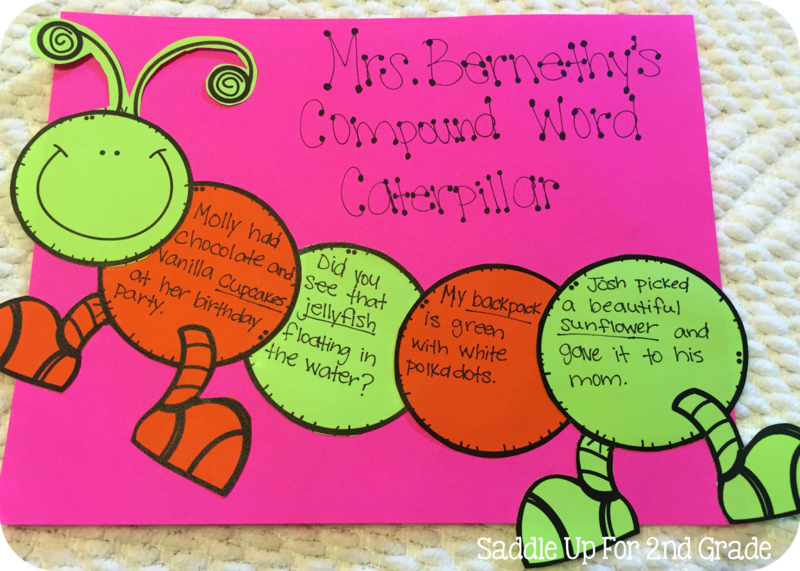 Your students can pick several compound words and use them in a sentence like show below on the compound word caterpillar. 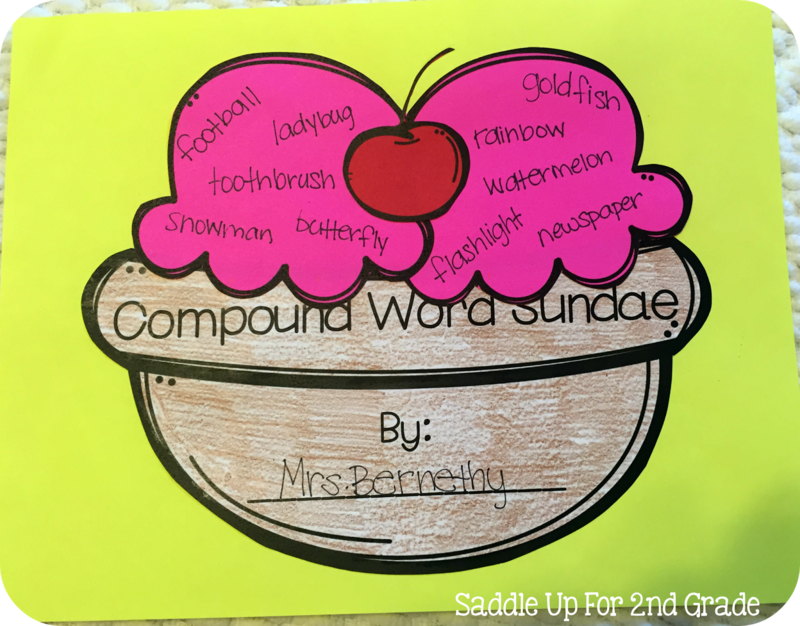 They can also brainstorm and write as many compound words as they can like shown on the compound word sundae. 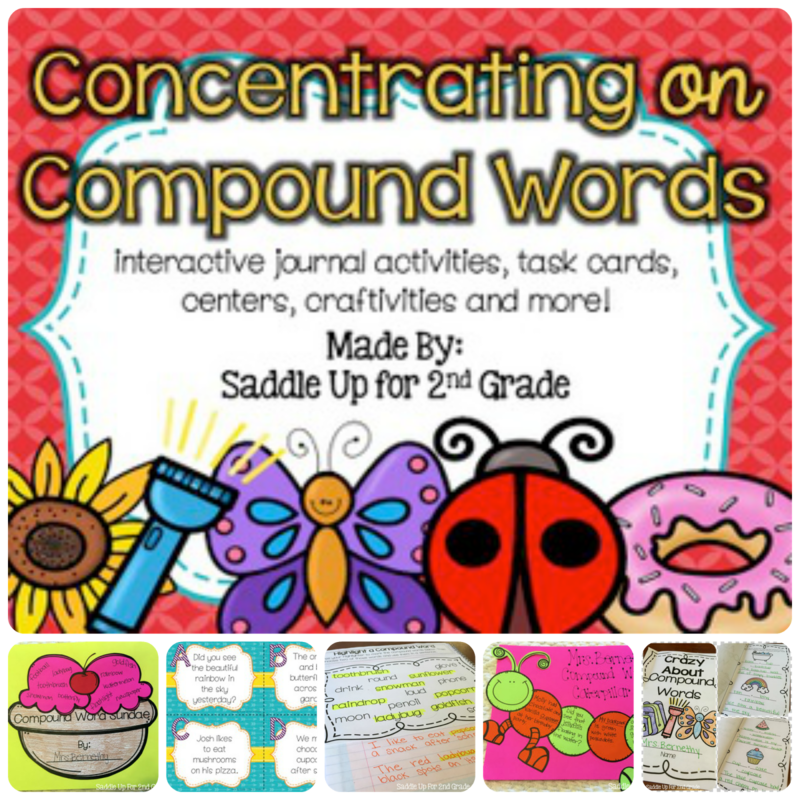 You can grab Concentrating on Compound Words in my TPT store here!